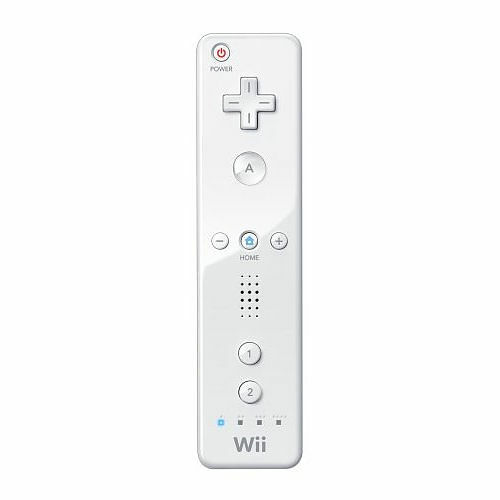 Wii | Shocking Videogame Secrets! 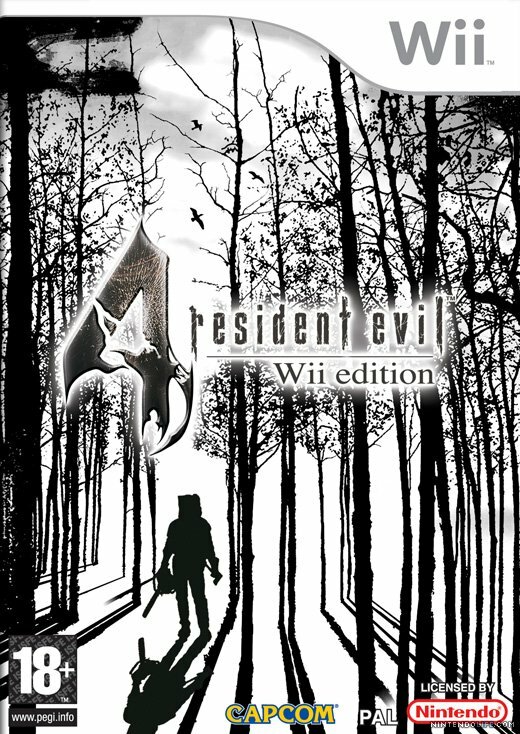 biohazard4 Wii edition lets you change the costumes of Ada and Leon in The Mercenaries. Press “+” or “1” and “A” together while you choose the character, then you will get her assignment ada suit and separate ways suit in the mercenaries. 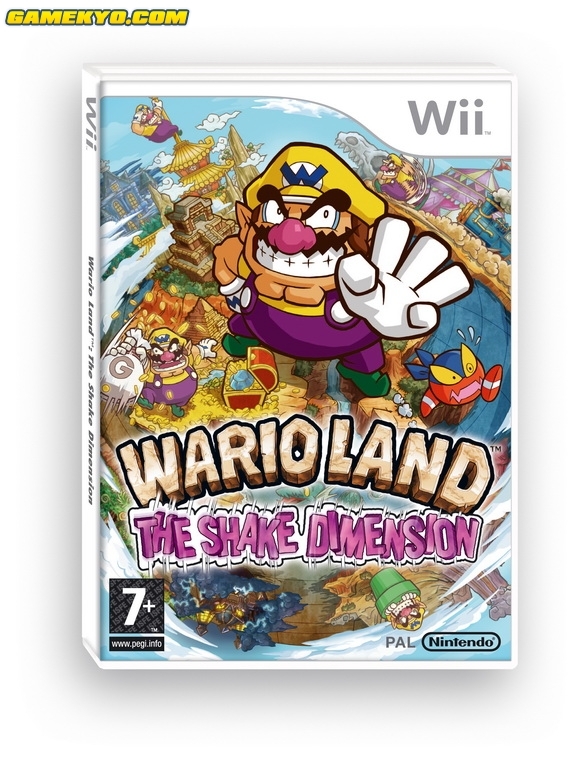 You obviously wonder, why is Wario holding up three fingers instead of two? HIS FINGERS FORM A “W” SIGN!!!! To be fair, Ooccoo kind of freaks me out. in TP, Ooccoo is the little bird that warps you out of dungeons. 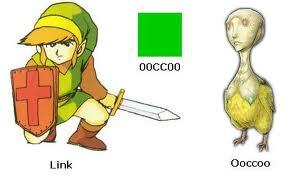 00CC00 is the hexadecimal colour code for the green of Links tunic in the original Zelda. 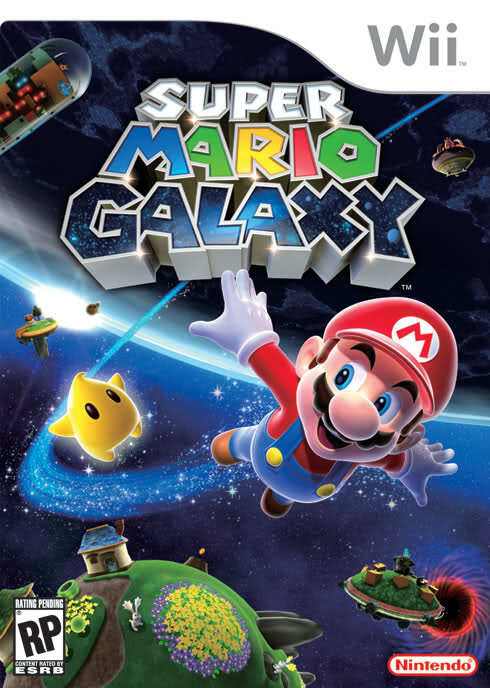 Note which letters have a shiny orange sparkle. Yoot Saito (the brilliant mind behind Seaman and Odama) is responsible for the speaker built in the Wiimote. Cacildo´s Note: Microphone, camera, speaker. Which one is cheaper? Yeah, the speaker, and that´s the one we have right now. Just checked Siliconera for the first time in months and this was recent news. 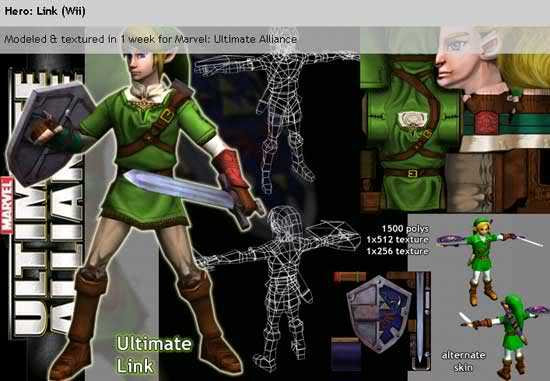 Apparently Link was going to be a character in the Wii version of Marvel Ultimate Alliance. And apparently Samus, if you watch the videos on the artist’s site.